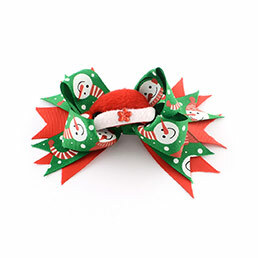 Hair Accessories & Findings -- Pandahall deal with a lot of Hair Accessories and Findings which will satisfy your design requirements at cheap price. Whether it's for the latest fashion trend. 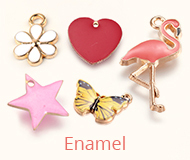 Such like Barrettes, Hair Clips, Hair Sticks, Head Bands, Combs, Bobby Pins, Snap Clips, Magali Clips, Alligator Clips and so on are all with exquisite design and high quality. Welcome to check and order some you like. 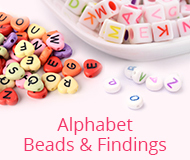 These Hair Accessories & Findings items are the best sellers in the Hair Accessories & Findings catalog. You can choose from the recommended items to get your desired one. 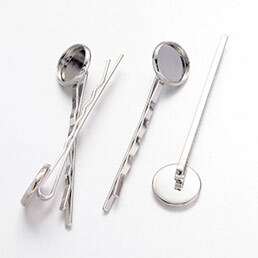 Hair Accessories & Findings are used in crafting by our customers. They buy the Hair Accessories & Findings from Pandahall.com and used them to DIY. They make the crafts and show them with us. 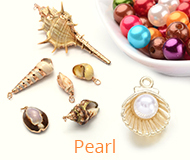 You can get inspirations from this Hair Accessories & Findings crafts.